Lick began operations in 1888 as part of the University of California. It was founded by a bequest from James Lick, real-estate entrepreneur and California's wealthiest citizen. Lick's gift of $700,000 was the largest philanthropic gift in the history of science and would amount to $1.2 billion today, if measured as a fraction of GNP. The Great Refractor was the world's largest telescope of the time. It predated electricity, and its 14-ton rising floor was a miracle of ingenuity that relied only on water- and wind-power. Since then, University of California has developed state of the art telescopes and instrumentation for use at Lick Observatory. 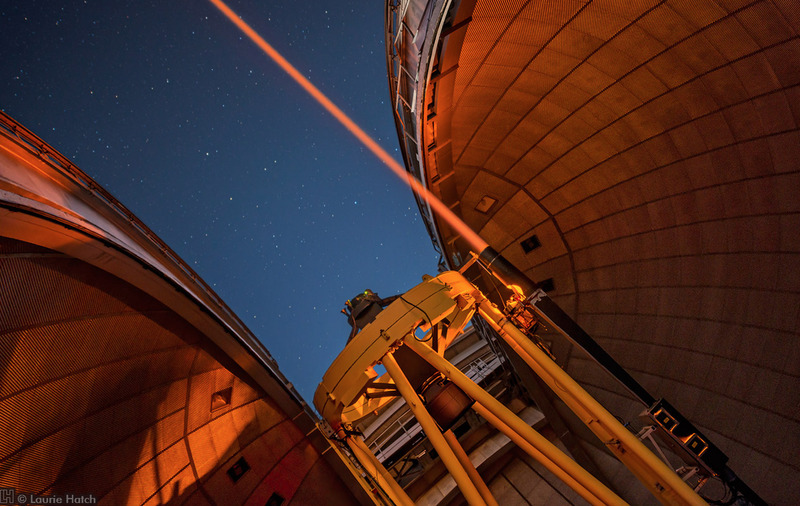 Today, UC researchers use four active telescopes every clear night of the year.